News release: Sustainable Northern Nova Scotia (SuNNS) is pleased to acknowledge and thank Deputy Premier Karen Casey for tabling the approximately 1000 name, NO Gold Mine on Warwick Mountain Petition, during the afternoon session of the Legislature, Tuesday March 12, 2019. 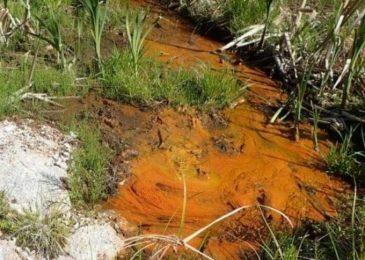 Letter: Why is the Mining Association asking for $20 million? 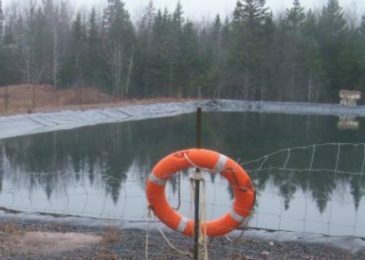 “The Provincial government’s open for business policy and commitment to reduce mining regulations appears to not be enough to satisfy MANS appetite to promote unfettered mining in Nova Scotia.” writes Paul Jenkinson of Sustainable Northern Nova Scotia (SuNNS). 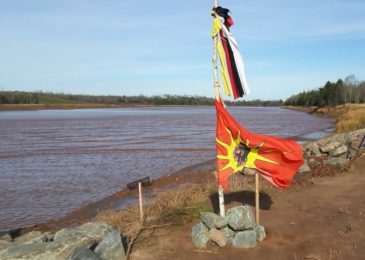 News release: “The March 12 Court Injunction to remove the Stop Alton Gas Treaty Truckhouse is Sustainable Northern Nova Scotia’s (SuNNS) opportunity to stand with this courageous group of Water and Treaty Protectors. We feel it is important to state our commitment to the Mi’kmaq Water Protectors in a public way as our solidarity acknowledges the legal Treaty relationships and responsibilities which the Mi’kmaq Water Protectors have been safeguarding,” says SuNNS spokesperson Paul Jenkinson. News release: “Sustainable Northern Nova Scotia (SuNNS) members, the 900 signatories to our petition opposing gold mining exploration or development in the French River Watershed and the population of Tatamagouche are shocked by the news that the Ministry of Energy and Mines has withheld information about a leaking exploration drill hole contaminating the French River Watershed area with arsenic and iron,” says SuNNS spokesperson John Perkins. 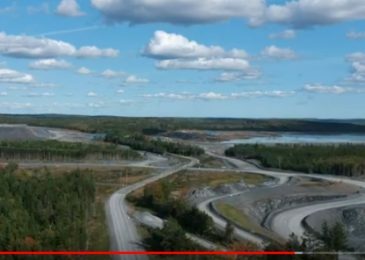 Everything you should know about gold mining in Nova Scotia, the harm it does to the environment and the politicians who make it all possible, in this very good documentary by Cliff Seruntine.